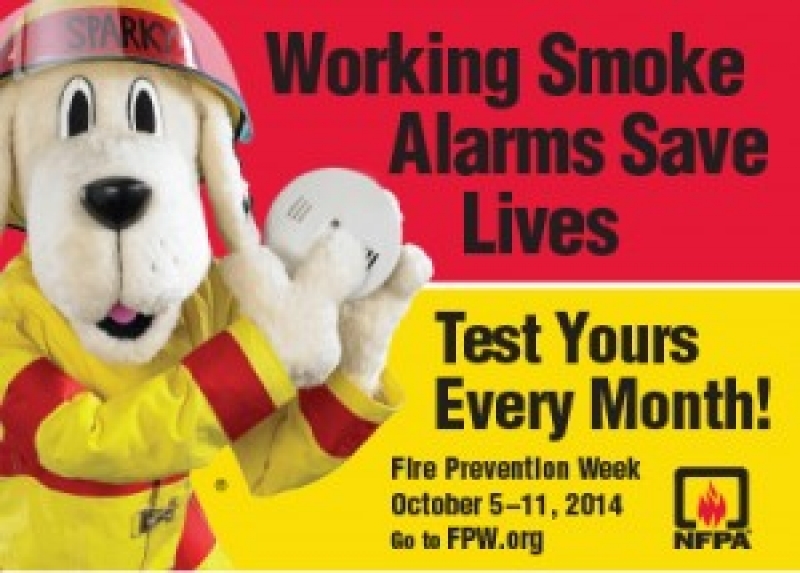 Friday, August 29, 2014 The Officers and Members are gearing up for another informational Fire Prevention Week this year. Members will be visiting numerous day cares and schools during the week.They will also be teaching fire extinguisher training to some day care staff . In addition the Glen Rock Hose & Ladder Company will be holding an Open House October 5th beginning at 12 and and running to 4 pm. 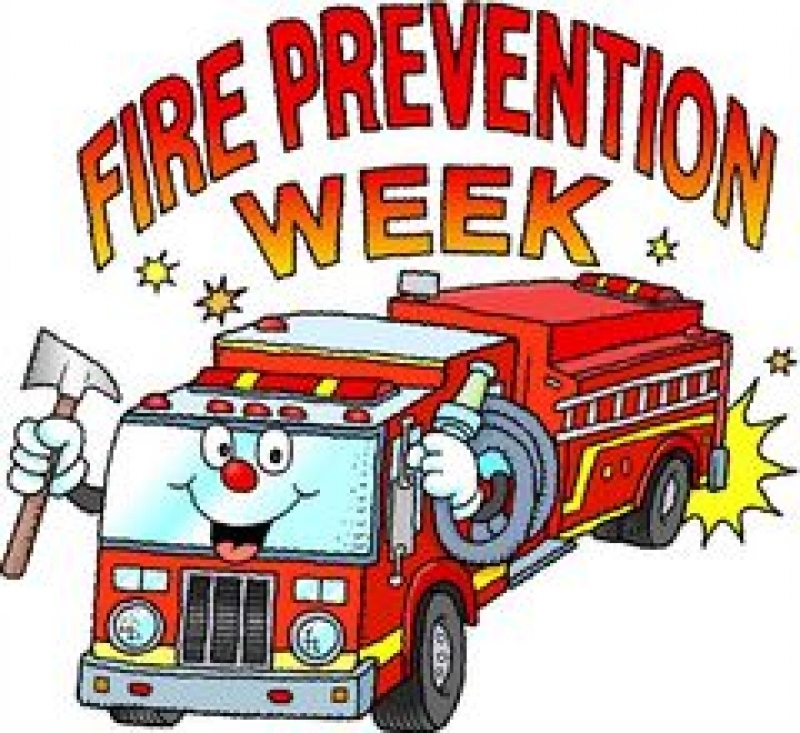 We will have the Fire Prevention trailer, light refreshments & other information stands. At 2:00 pm members from the historical society will be on hand to dedicate a historical plagues to the fire department for it’s years of service to the community so be sure to stop by.